The journey of Coco Chanel to Venice in 1920 served as an inspiration for Chanel’s in-house perfumer Jacques Polge. Coco Chanel travelled to Venice after her lover Boy Chapel had died. The opulence of the Byzantine architecture impressed her deeply. The day of Coco Chanel’s birthday, August 19th, Chanel launched its new flanker Coco Noir in an elegant, amazing black vial. 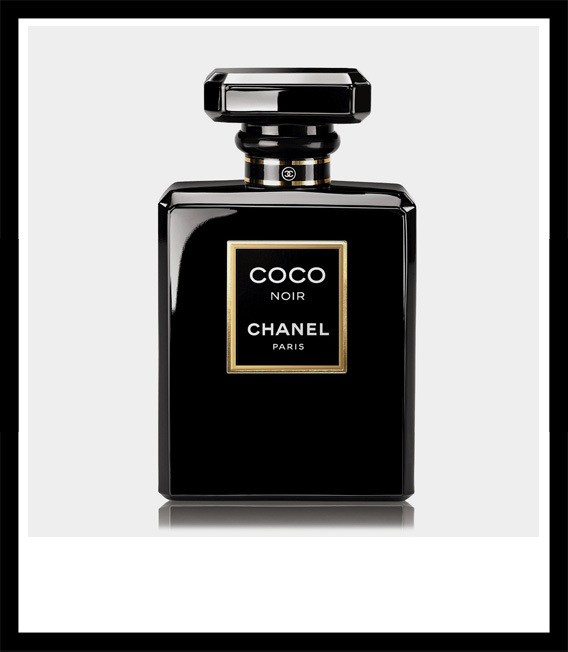 After Guerlain had launched La petite robe noire (Little Black Dress), the item which made Chanel famous, Coco Noir is not such a bad idea – as we have seen many black perfumes become bestsellers, e.g. Black Orchid by Tom Ford, Back to Black by By Kilian, the classics Arpège by Lanvin or Narcisse Noir by Caron. Black sells. For me Coco Noir smells less like the deep oriental Coco as than the romantic Coco Mademoiselle. It could also have been named Coco Mademoiselle Eau du Soir. The Coco devotees will be rather disappointed, I guess. Coco Noir is sensual and yes: sweeeet. Even sweeter than Coco Mademoiselle (of which I only use the Brume Fraîche Version, which I find the best), nearly as sweet as Flowerbomb by Viktor & Rolf. The scent reminds me of all these rather pink perfumes: Flowerbomb, Miss Dior Chérie, Mademoiselle Coco or Jimmy Choo. On a blotter Coco Noir is very intensive, on skin there has been written a lot concerning longevity. It works for me: even the next day I can smell Coco Noir everywhere – on my skin, on my clothes, in the apartment. It’s a statement. Coco Noir is a typical fruitchouli. Fresh and sweet in the opening, sweet and fruity in the middle notes and musky, woody and sweet in the base. The pink pepper is very present and overlaps the sweetness, which saves the scent from being mundane. Coco Noir is very well done but not innovative. But I like its kind sweetness with an oriental touch without the heavy spices from Coco. The floral elements of rose and jasmine are softened by vanilla and contrasted by geranium leaves for some tart effects. To be honest, I expected something completely different, but I am not disappointed. Coco Noir for me is an interesting alternative to Coco Mademoiselle and I am sure the scent will become a bestseller.